Being on a budget shouldn't stop you from having a great holiday. RecessionTraveller will show you how to find the best deals out there. ← Deal of the Day – April Fools? Every Tuesday we are going to take a quote that one of our readers has received from a high street travel agent and see if we can beat the price. The quote we are trying to beat today is for 7 nights in Las Vegas from 29th May to 5th June. The price quoted by one of the main American specialist travel agents is €2162 for flights with US Airways and staying in a Park Avenue room in New York New York. On top of the quote is a local resort fee of $140. We were able find identical flights and hotel room for €1716.81. This is a saving of €445.19. The resort fee of $140 still has to be paid locally, there is no way around this. We got this price from ebookers.com who offer discounts when you book your flights and hotel at the same time. To book this or any other package with ebookers please click here. 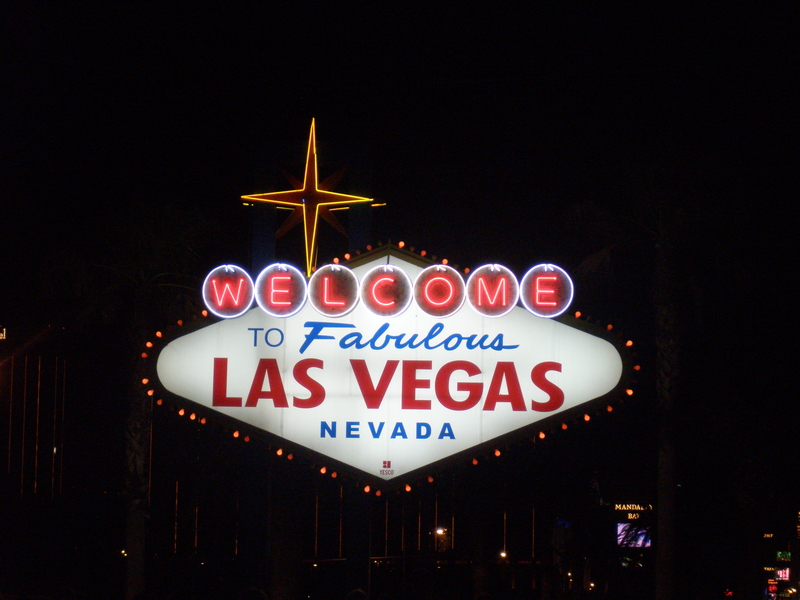 This entry was posted in Beat the Travel Agent, Las Vegas and tagged Beat the Travel Agent. Bookmark the permalink. Deal of the Day – €100 off flights to the U.S.
Deal of the Day – April Fools?